What is the St. Aloysius Gonzaga Program? An academic support program for incoming students, the St. Aloysius Gonzaga Program assists those students who demonstrate academic potential and a desire to learn, but need support to navigate NDP’s college preparatory curriculum successfully. The program includes an increased focus on English and Mathematics. The program includes a six-week summer classroom experience designed to prepare students for the challenge of NDP’s course of study. The Gonzaga Program is designed to address the needs of incoming students who have the potential to succeed within NDP’s demanding college prep curriculum, despite the presence of educational gaps. The Gonzaga Program offers students a progressive curriculum of specially designed core classes, taken over a two year period, with the ultimate goal of transitioning the student into a full college preparatory schedule by his or her junior year. The Gonzaga program is not a special needs program. The program is not designed for students with learning disabilities who require significant modifications and accommodations. The program is designed for students who have the demonstrated ability and desire to learn in a traditional setting and who simply require a period of transition before engaging in the full extent of our college preparatory curriculum. The Gonzaga Program provides a support system that offers small class sizes, consistent guidance, and dedicated teachers. The typical Gonzaga class is skills based and moves at a protracted pace compared to the standard college preparatory classes offered at NDP. 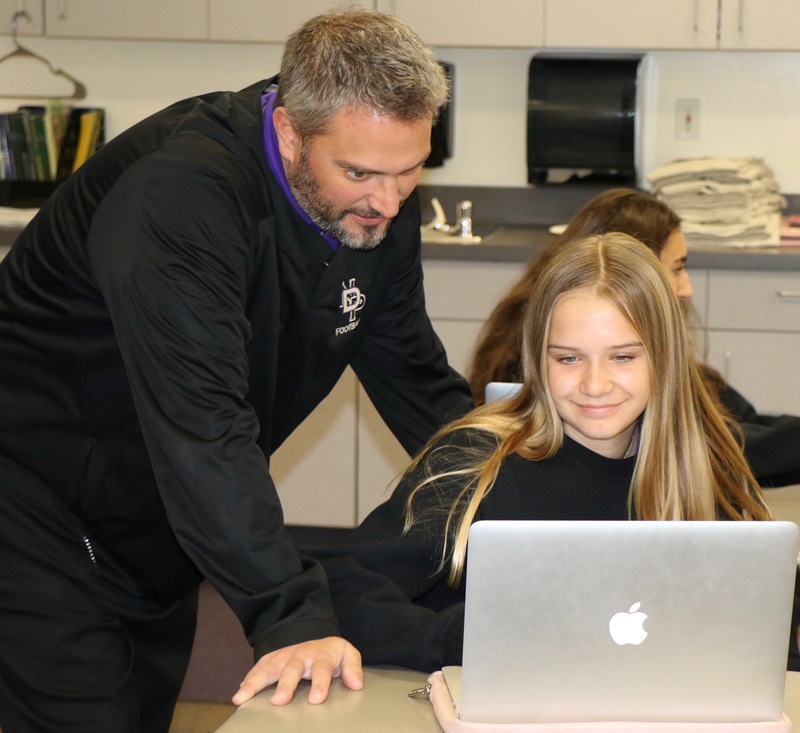 While most core classes at NDP are taken in two semesters, selected Gonzaga Program classes in English and Mathematics are taken over three semesters. Additionally, all Gonzaga Program students take a Language Foundations Class that supports their study of English and better prepares them for their World Language classes beginning sophomore year. Finally, each member of the program will take a study skills and academic review class in each of their first two years at NDP. Admittance into the Gonzaga Program is based on a student's entrance exam performance, middle school grades, letters of recommendation, extra-curricular involvement, and interview with a member of the faculty. While a careful review of the application indicates a strong potential for academic achievement, other factors suggest that additional support will be necessary to help ensure success at NDP. Because our entrance exam does not always accurately reflect the abilities of a student, all Gonzaga Program members are required to complete additional assessments in English and Math. These assessments will assist us in ensuring your appropriate placement into the Gonzaga Program and, when appropriate, into certain college-preparatory courses. Students whose secondary assessments indicate that they will need additional support in English and Math must take summer school courses to prepare for their first year at NDP.